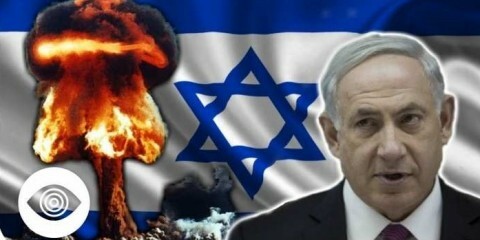 EU Poll Names Israel As The Biggest Threat To World Peace. There’s a strong feeling of resentment looming over the Scottish capital, after Westminster outlined just how much power it’s prepared to give Scotland. Edinburgh says it’s far short of the last minute pledges made to voters during September’s referendum to urge them to reject independence.